We begin a new month. And, over the last few months, there has been movement. Some of it has been very subtle, and some worldly things have been pretty significant. Archangel Jophiel will be with us the entire month to remind of us to recognize and appreciate beauty. One of the many ways we can embrace that is to spend some time outside reconnecting with the beauty of nature. For those of us that live in the desert, we can now begin to spend less time inside. Getting outside is such a welcome change from dashing from the car to inside the house. For those in cooler climates, the leaves are beginning to change, and there’s a crispness to the air. 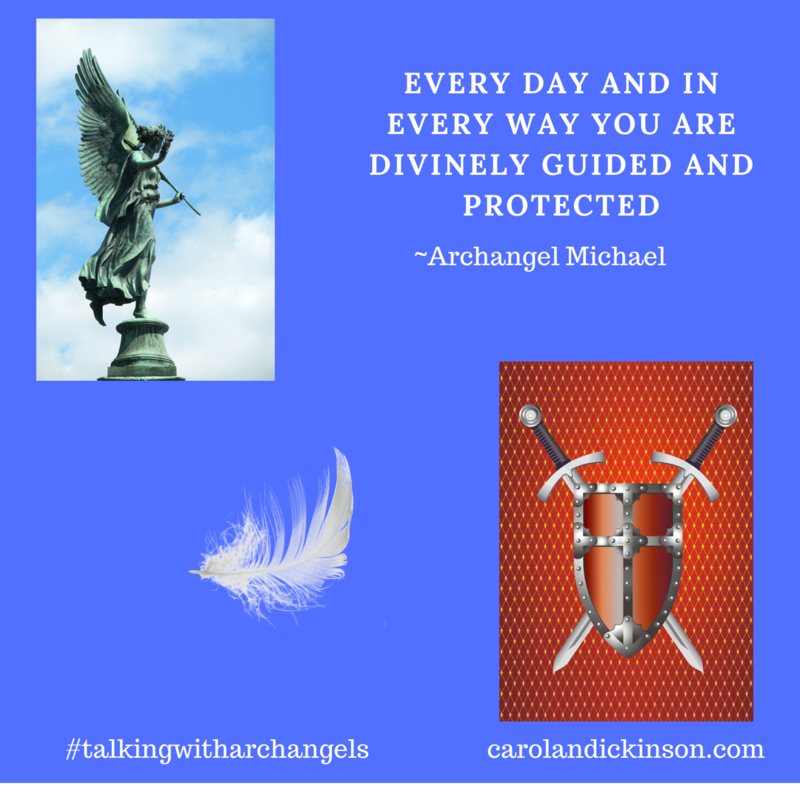 Archangel Jophiel also helps us to see the beauty in situations. At first glance, certain life circumstances or situations may not appear to be positive, but in hindsight, you will see there was divine timing, right action, and beauty in that situation. Archangel Jophiel lives up to her name because in finding the beauty you will rediscover the joy. Our Spirit Animal helping us this month is the eagle. 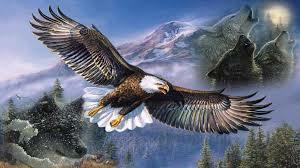 The eagle flies highest to the sky and closest to our creator helping our prayers to be delivered. The eagle is also a messenger spirit that allows us to connect with our own divinity, receiving messages and the ability to rise above the ordinary everyday struggles to find the beauty and meaning above what is obvious. Eagle feathers assist medicine people/shamans in connecting with Spirit for healing. When asked, the eagle will share its power of vision, wisdom, strength, and commitment. I find the energy of the eagle to be very similar to that of Archangel Michael. Maybe this month you can spend some time in meditation with Archangel Jophiel and the eagle. If you do, notice how their energy feels to you and if you get any messages. This week the angels would like us to focus on reconnecting to the things that bring us joy and remind us of the beauty of just being alive, grateful, and appreciative. New Moon is Sunday, September 9th at 11:01 a.m. MST. Open your arms to receive abundance in all areas of your life including joy and beauty.